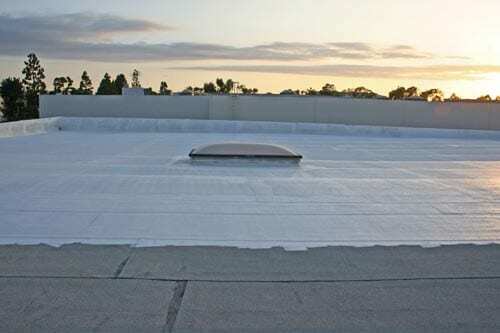 MaxPro 100 – Flexible acrylic waterproof membrane. The product is a single component water-based acrylic waterproof coating. 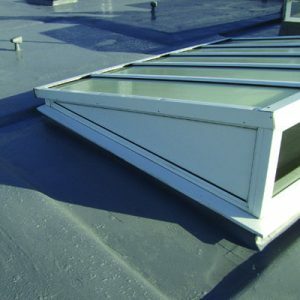 MaxPro 100 is formulated using a complex range of acrylic resins, fillers and polymers which combine to provide a high-performance waterproofing membrane with long-term UV stability and corrosion resistance. 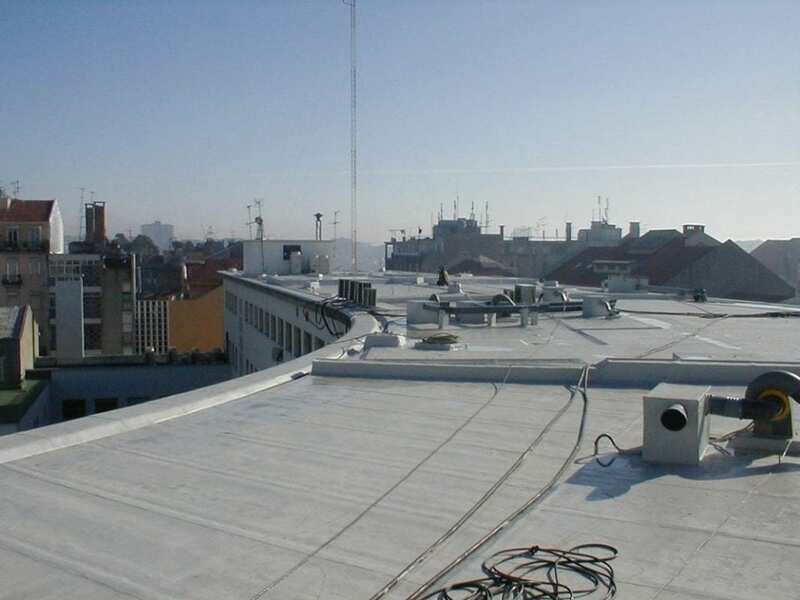 Designed principally for the refurbishment of roof structures the material also provides long-term protection for tank bases, storage tanks and concrete structures. Concrete shall be a minimum of 21 days old, and the residual moisture content shall be below 6%. Ensure that the concrete is clean and free from dust, laitance, grease, oil, curing compound and existing paint finishes etc. Blow holes and defective concrete shall be made good using a proprietary repair compound, e.g. MaxCrete 200 concrete repair mortar. Block work shall be sealed using MaxPrime 100 surface sealer/ primer. Suitable mechanical treatment such as vacuum grit blasting is the preferred treatment before application as this ensures a mechanical ‘key’ for the coating. Sweep the roof area and remove any medium to large chippings, moss, lichens and other debris, clean with an anti-fungicidal wash if necessary. Repair any splits, holes or blistering with a suitable epoxy concrete mortar, duct tape or membrane system. All surfaces will require priming using Maxprime 100 for a porous substrate such as mineral felt, concrete. Non-porous surfaces use MaxPrime 300; both primers should be applied as detailed on the relevant data sheet. 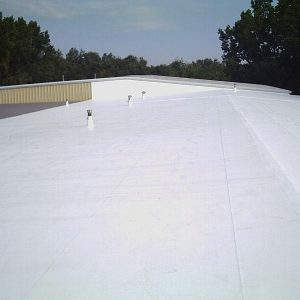 Strip-coat all joints seams and up-stands incorporating the polyester reinforcement sheet. Typically 75.0mm either side of the joint giving a stripe coat of 150mm. Mix and apply the material directly to the primes surface, using a soft-bristled brush, squeegee. Check the wet film thickness on a regular basis ensuring correct coating thickness of a minimum 500. While the base coat is wet embed the reinforcing sheet ensuring no blisters or creases and allow to dry. Mix and apply the material directly to the base-coat, using a soft-bristled brush or squeegee. Check the wet film thickness on a regular basis ensuring correct coating thickness of a minimum 500. Ideally, the reinforcing sheet should just be visible after the top-coat is applied. 1ltr of the product will cover 2.0 sq metres at a nominal thickness of 500 microns.